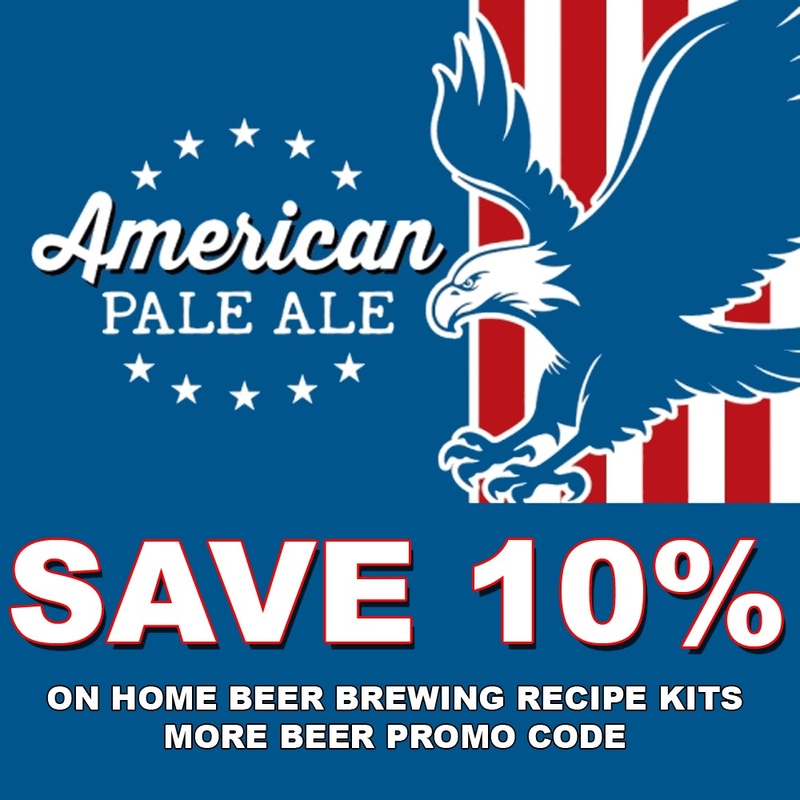 Save yourself 10% off home beer brewing recipe kits. This is More Beer's way of wishing you a Happy New Year and a Happy Brew Year! Orders over $59 will also qualify for free shipping, making this an incredible deal.